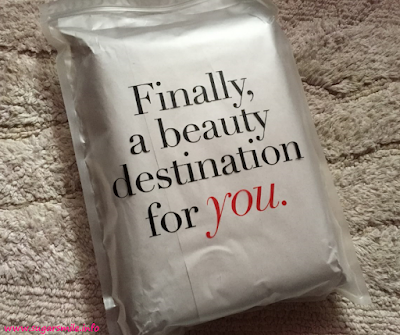 I have searched long and wide for websites that give me great beauty products that suits me. 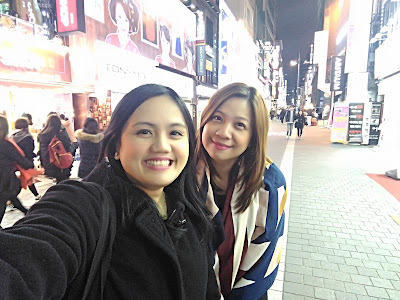 Last year alone, I went to Korea and binged on make-up and other skin care products that are not found here in the Philippines. So when one of my favorite online beauty sites, BeautyMNL, asked me to check out what they have in store for girls like us, who are in constant search for affordable and tested beauty products, I could not wait to shop. So are you excited for my beauty haul? Have you ever seen the Korean series, "Oh My Venus"? That was actually the first series where I encountered the term, hypothyroidism. Funny story, I thought PCOS and thyroid problems are the same since they have (some) same symptoms. good thing I attended Merck's Unmasking Your Thyroid event last September 21 at the Holiday Inn Makati. Have you seen Downy's newest commercial? MAJOR LSS! The cute kid in the TVC is so cute and the song is so catchy. 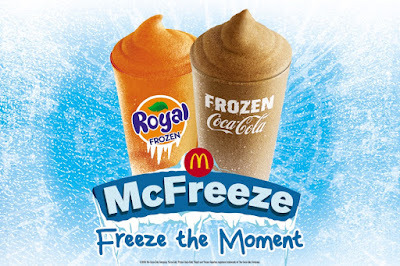 But no matter how good a commercial is, a product must be effective and gives solution to your household dilemmas. 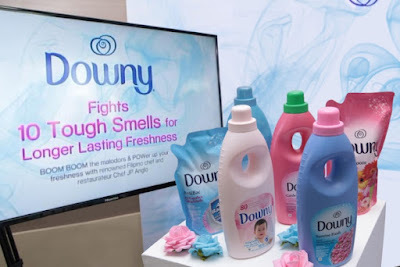 And Downy gives you all that, as the leading global fabric care brand held a "malodor challenge" among mommy celebrities and the media. With a cooking demo by Chef JP Anglo, the brand introduced its best formulation in fabric softener which helps fight against 10 tough smells on clothes for longer lasting freshness. Dubbed as #DownyBoomBoomPow, this campaign helps us see the different malodors in our clothes and how Downy can help us fight these concerns. 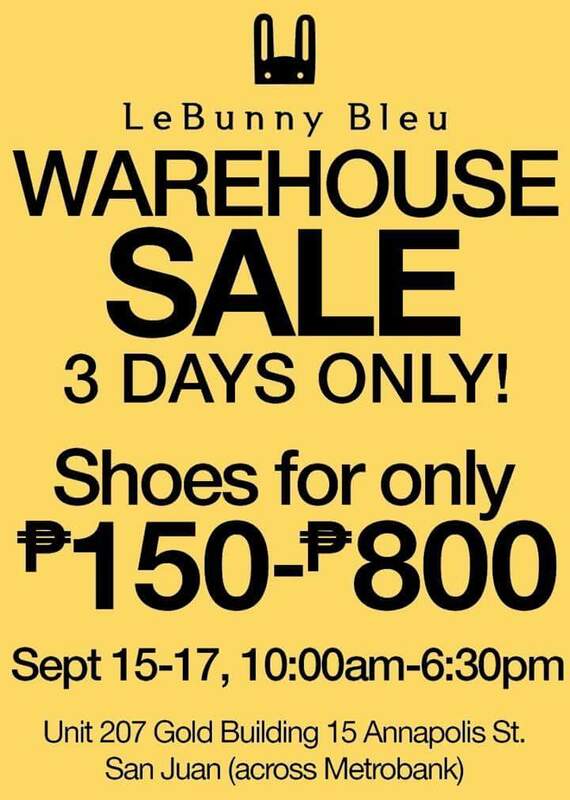 Shoeholics unite! 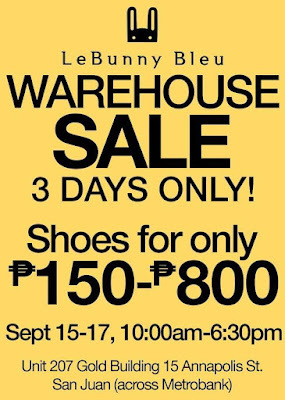 I just went to the Warehouse sale of Le Bunny Bleu and scored cutesy flats as low as 150! Yup, you read that right. I GOT FLATS THAT USED TO BE 2,500php AND NOW IT'S JUST 150php! Photography is an art form that speaks through the lens and into your soul. I remember during my college days when our Photojournalism professor would make us go around Manila and take photos that pique our interest. He would always say to bring him a photo with a good story. AirAsia also searched for the Travel Photographer that best represents the attractions and joys of travelling. 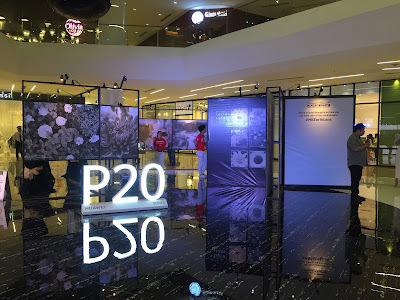 And tonight, Kimberly Pauig, a writer from Pasig City, was awarded with the title as she defined portraiture, food, architecture and landscape through her camera lens. Few years ago, I was one of the people who went tea-crazy when milk teas and fruit teas were the "in" thing. 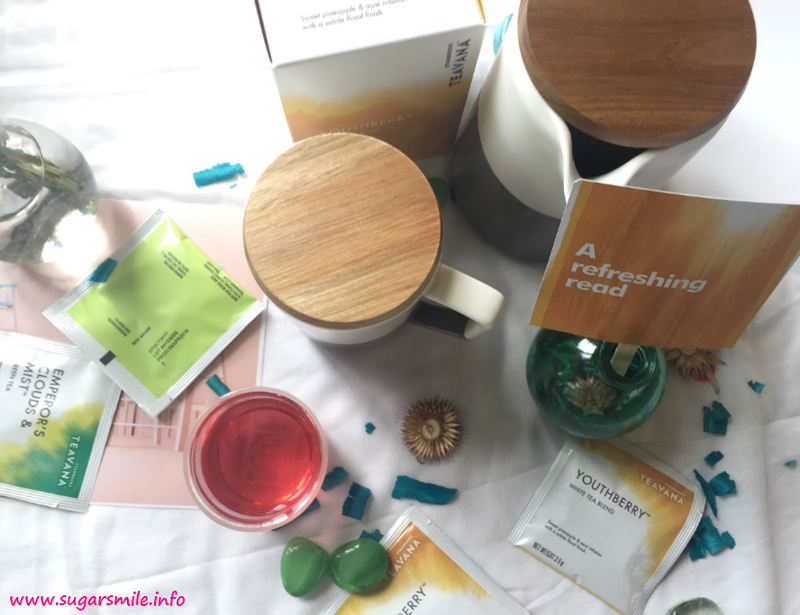 This September 14, my tea lover friends will definitely love the newly released Teavana Handcrafted Beverages and Full Leaf Tea Sachets that are available at the nearest Starbucks store to you! Packing a well-balanced snack – whether it’s for you or for your little one – is essential for setting healthy eating habits. And while trying to come up with something different yet easy-to-create snack, Gardenia brings you its very own ‘Master Mind’ Bento recipe! Here are two recipes – Gardenia Oriental Tuna Salad Sandwich (main dish) and Gardenia Strawberry & Blueberry Fruity Cream Cheese Tart (dessert)—to try out that will satisfy your cravings and aid for a healthy mind. Combine tuna and oriental dressing in a bowl. Mix well. Prepare a slice of Gardenia Classic White Bread and top it with lettuce leaves, tuna mixture, and tomato. Serve 4 sandwiches and enjoy! Get 6 slices of Gardenia Strawberry and Blueberry loaf and trim the sides. Prepare the gelatin and let it cool for two minutes. Combine cream cheese, all-purpose cream and sugar until it becomes smooth. Set aside 4 tbsp of gelatin and add the remaining into the cream cheese mixture. Mix the 4 tbsp of gelatin into the fruit cocktail. Mix well. Scoop out the cream cheese mixture and place it on the chilled breads then top it with fruit cocktail mixture. Serve 6 tarts and share with your friends! 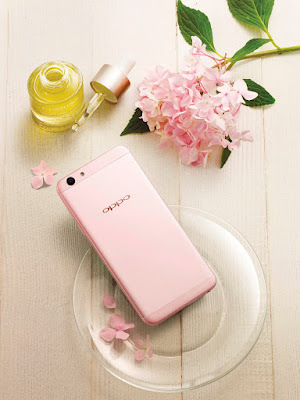 GfK’s latest survey showed that OPPO increased its market share from 3.2 percent in July 2015 to 8.6 percent in July 2016, more than double its share from last year. The smartphone brand also rose from third spot in June 2016 at 8.5 percent, to second last July. 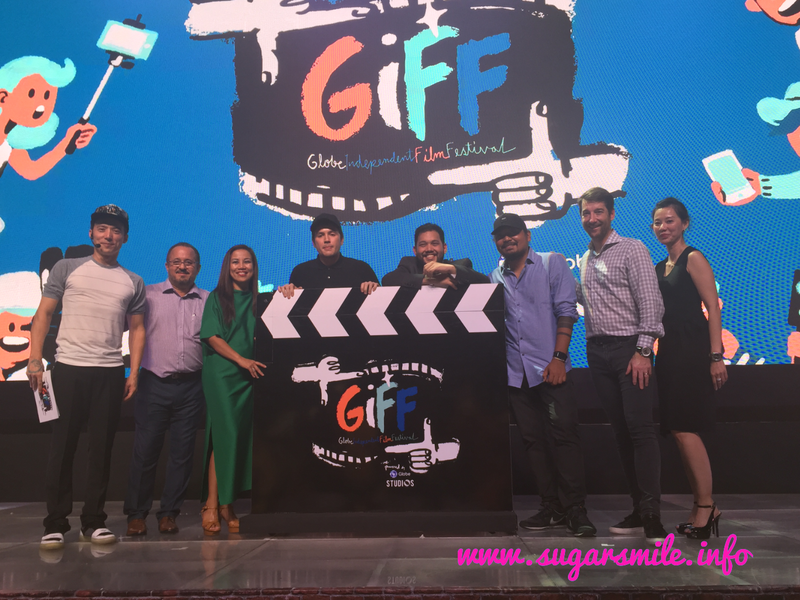 Filipino filmmakers are now making a name not just here in the country, but also to International Film Festivals as well. And to empower Filipino talent and original content, Globe, through its film productions arm Globe Studios launches the Globe Independent Film Festival, or GIFF. There's forever in every adventure! One day, you have someone to have and hold, then the next minute, you're left with just you. With no one to text you a good morning message, no one asking if you had a rough day, and no one to make you believe in love. Few months before I turned thirty, I asked my friend, Krystle, if she would join me to go to Malaysia to celebrate my birthday. 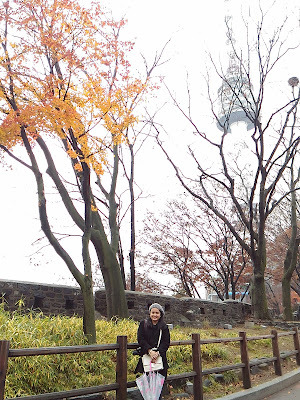 It was a tough day to be single, and especially to travel alone. I felt as if the universe conspired to make me sad, and I needed someone to discover the whole new me - unattached and looking for ways to be happy again. Thought I couldn't walk up but achievement unlocked! 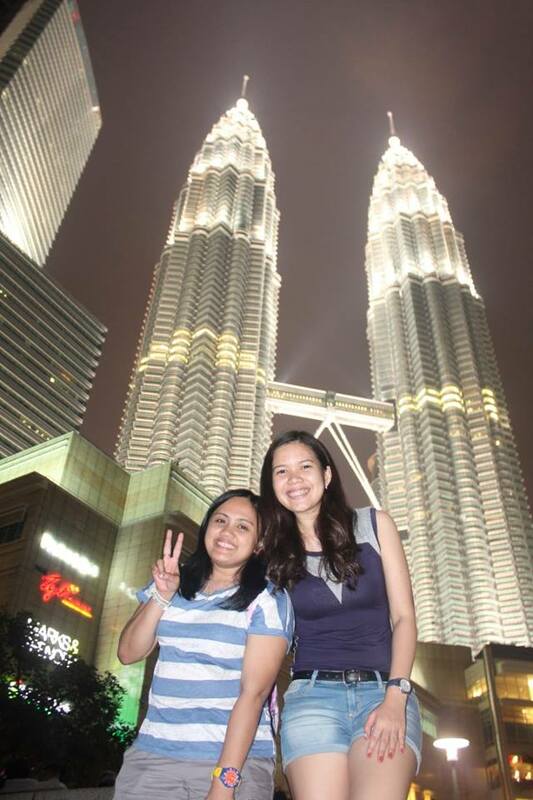 Petronas Towers has a special meaning for me - friendship! 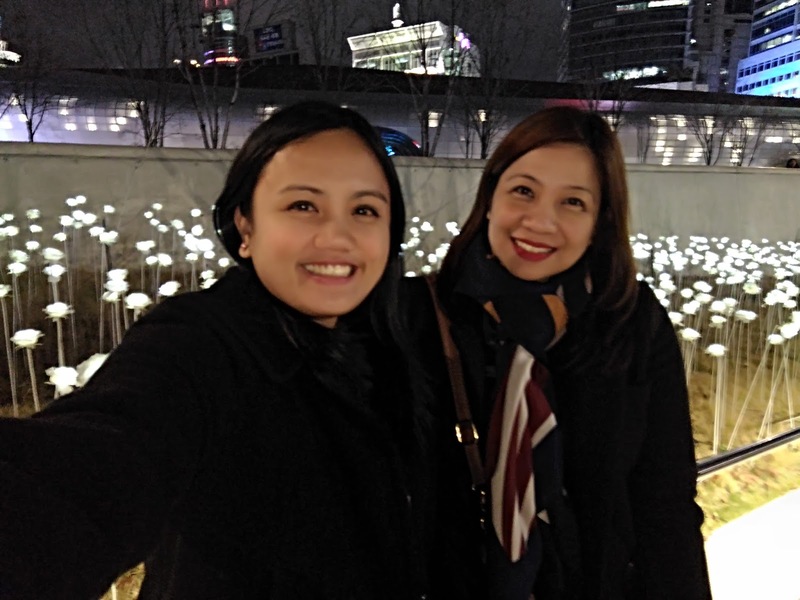 Without thinking twice, she booked a similar flight to Kuala Lumpur so she could celebrate with me on my birthday. 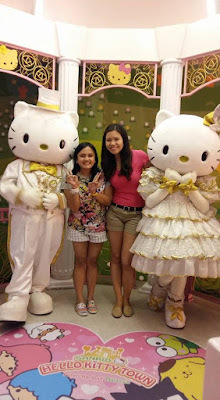 We reminisced our inner girly girls at Johor Baru and went to see Hello Kitty at the Sanrio Land. 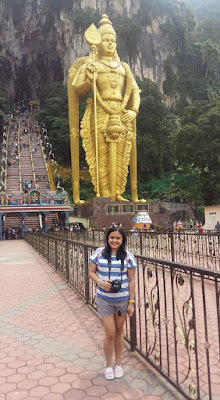 The next day, we channeled our cultural hats and went to see Batu Caves, visit the sights and sounds of Malaysia, shopped at the Central Market, and posed with the iconic Petronas Towers, symbolizing as if they were two people holding hands and helping each other stand up. From then on, Krystle and I were inseparable more than ever. We are planning to have more adventures like our Malaysian trip like going to Japan and Singapore. Traveling is my one true love! The same year, my friend Hannah and I went #SeoulSearching at Korea. 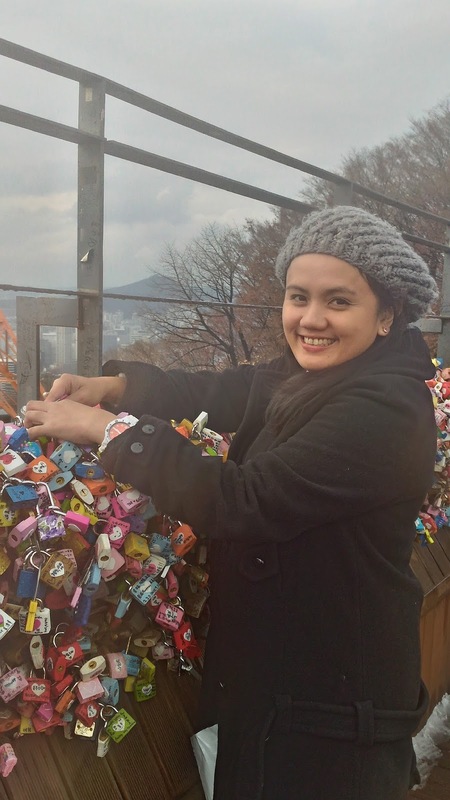 It was my second out of the country and had a rough time with the Korean language. But that did not stop me from discovering their beautiful country, the incredible culture, and the amazing people that we met along the way. 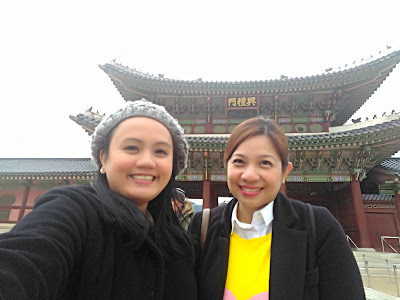 We went from stores to stores in Myeongdong, visited the Gyeongbukgong Palace to revisit their history, and to Hanok Village to see the beautiful houses. 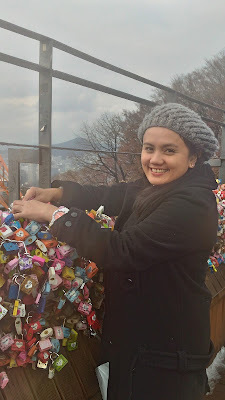 I also did not miss the chance to see the N Seoul Tower, which has the most romantic spots, and went out of the city and to Pyeongchang County so I could experience snow! I may have lost a loved one, but I was given a more permanent love in my life. 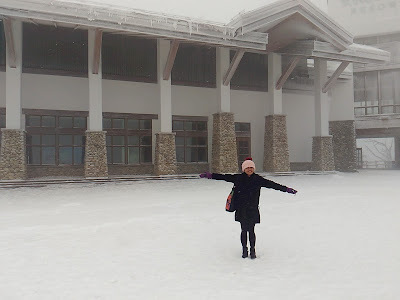 I found love in traveling with friends and it paved way for me to see the beauty of the world. It definitely changed my perspective because friendship is forever and memories of travel are more important than money or success. What I thought I could only see in telenovelas, I finally saw in real life! Soon, I'm off to an exciting adventure again and because I love taking gazillion of photos when I travel, the Huawei P9 is one of the best travel partner because its camera is co-engineered with Leica. 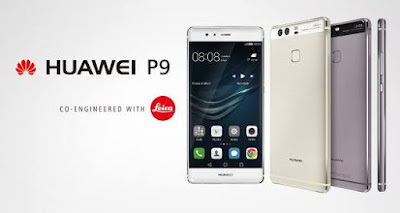 See the beauty of this phone and its dual lenses that produces high quality photos and allow users to take amazing monochrome, slo-mo, colored, light painting photos, among others. Now turning another year older, I am excited on what the future holds for me. 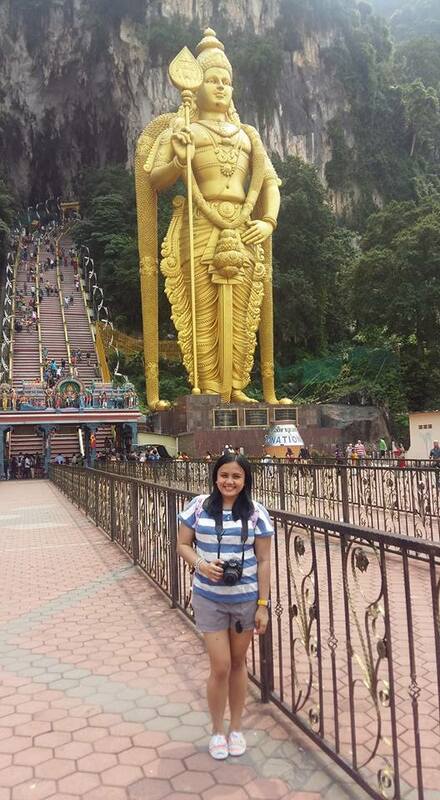 Discovering a new place is definitely an eye-opener and it makes you feel like you found love once again. It makes you connect with your friends in a different level, and it makes you know yourself more than ever. The search is on for AirAsia Travel Photographer 2016 and six young aspiring photographers have been chosen from over 500 participants. 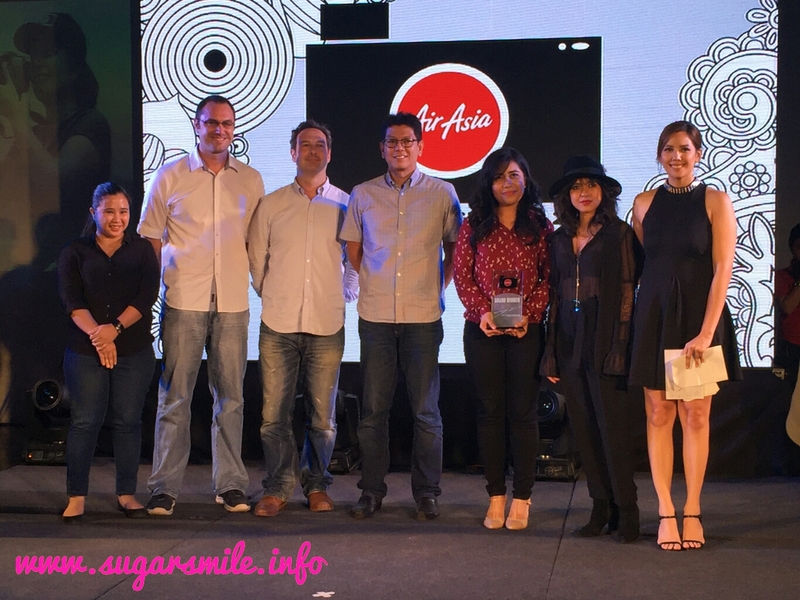 Now on its second year, the AirAsia Travel Photographer photo contest aims to inspire, engage and empower the youth to pursue their goals by traveling and sharing their stories through stunning images and photographs. I can definitely attest that Wingstop is the wing expert! 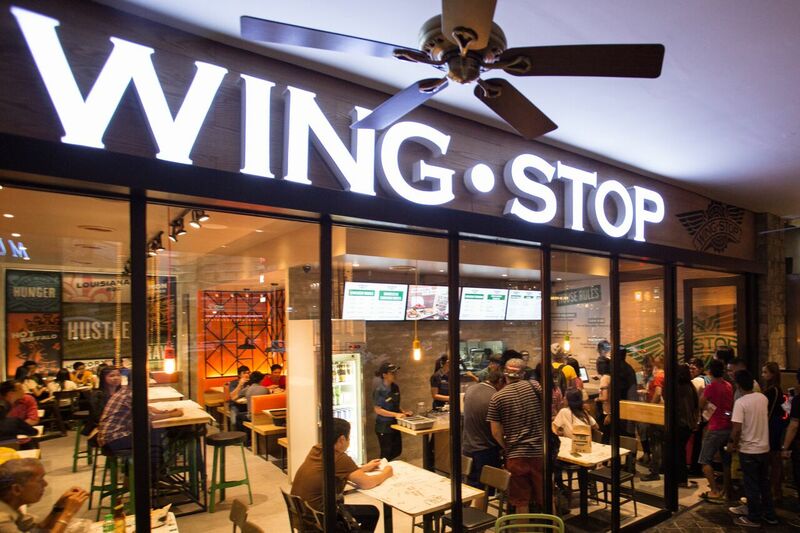 With its 14 unique flavors, they are on a roll with their mission to serve flavor to the world. If you want to go cray cray with the spicy heat, or that extra zing, they have just the flavor to top your cravings. Moms have the toughest job in the world. If you're a working mom, your job doesn't just end after your 9-5 shift. At home, they have to make sure that the kids are fed, the house is well maintained and the dishes are all clean. All these and still they have to take care of themselves and their family. 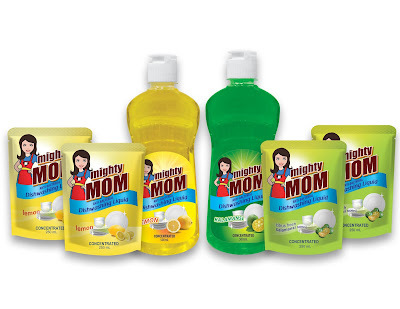 Kohl Industries seeks to address this with the launch of its newest line of household products – with the Mighty Mom Dishwashing Liquid.